bluBasket is an online ecommerce platform where we help our guest to handle their monthly grocery needs. 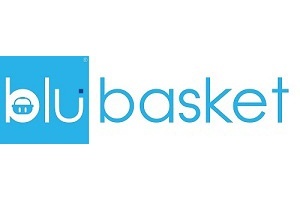 The bluBasket idea was created because we know that most people visit supermarket at least twice a month to get their house hold grocery necessity. But with the busy lifestyle in Macau, not all people enjoy doing it especially dealing with those heavy and bulky grocery stuff like toilet paper roll and detergent. At bluBasket, we help client to organizer their purchases by simply clicking in to our bluBasket apps – store and make their order with us. Within approximately 2 hours, our delivery team will send the order directly to their door steps. We believe in simplicity as well as making life easier for everyone, and our business philosophy is all about providing the most convenient way for our client including user friendly design and simple interface layout.